We came across this great article from leading literary light Margaret Atwood, in the equally ubiquitous Guardian newspaper. So many years after her death and Karen Blixen is still making an impression. 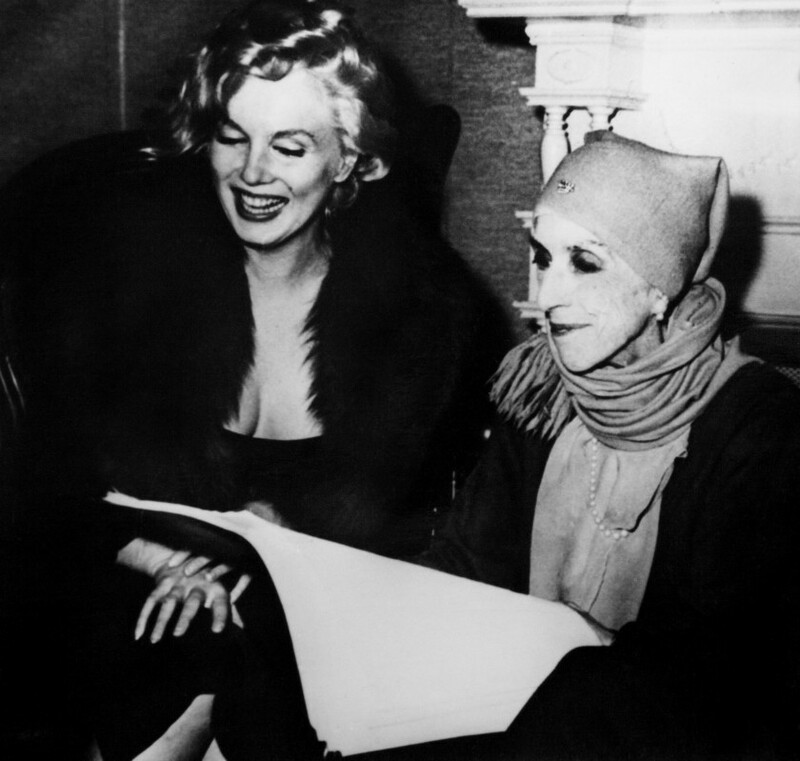 We can thoroughly recommend this great read about our Karen Blixen. In 1934, Seven Gothic Tales took America by storm, starting one of the most essential writing careers of the 20th century. Margaret Atwood remembers meeting Isak Dinesen. I first saw Dinesen when I was 10, in a photo shoot in Life magazine. My experience then was similar to that of Sara Stambaugh, one of her bio-critics: “I well remember my own excitement around 1950, when, leafing through a used copy of Life magazine, I stumbled across an article on the Danish Baroness Karen Blixen, her identity not simply revealed but celebrated in big, glossy black-and-white photographs. I still remember one in particular, showing her leaning dramatically from a window, striking, turbaned, and emaciated.” Now read on…..! 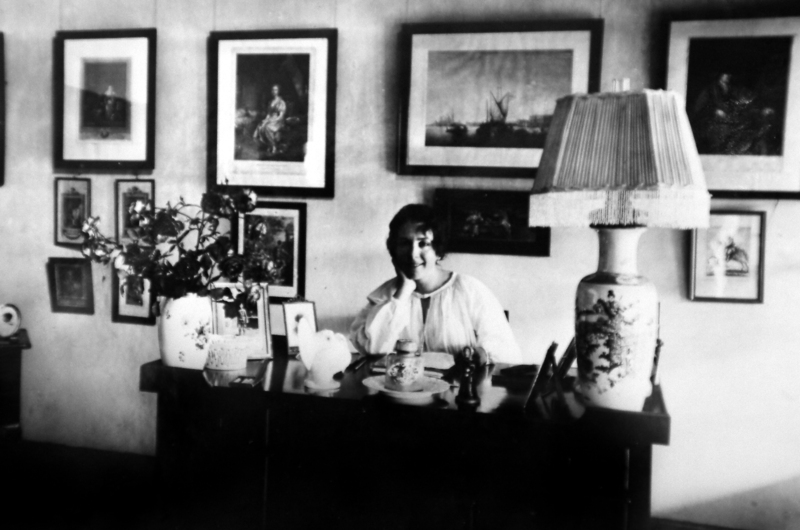 One hundred years ago, Karen Blixen undertook the expedition of her life to Africa. To celebrate that event and the publication of the new edition of Blixen´s letters from Africa (half of which have never been published before), we have put together a special exhibition, YOURS, TANNE – NEW LETTERS FROM AFRICA. The exhibition consists of a selection of Karen Blixen´s orginal letters as well as newly-discovered letters to Karen Blixen from, among others, Denys Finch Hatton and Bror Blixen. 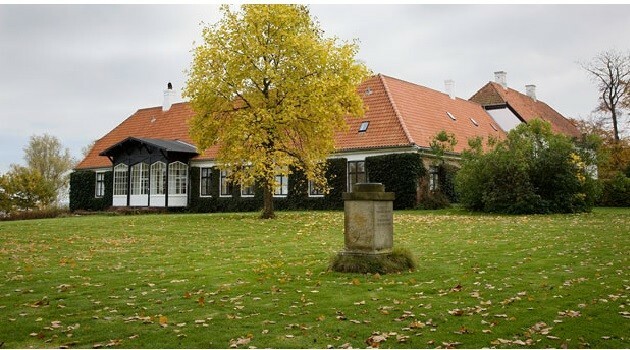 In addition, we will be displaying a number of objects that have never been shown before – for example, Karen Blixen´s original travel trunks. The new letters provide a less glamorous picture of her time in Africa, which was characterized by hard work but also great love, and show how the contours of her future work took shape. Shop the Karen Blixen store here.